I guess our tipster didn’t magically change a build.prop in 60 seconds on the Droid 2 that he played with and took a beautiful picture of running Android 2.2 over the weekend. And how do we know that? 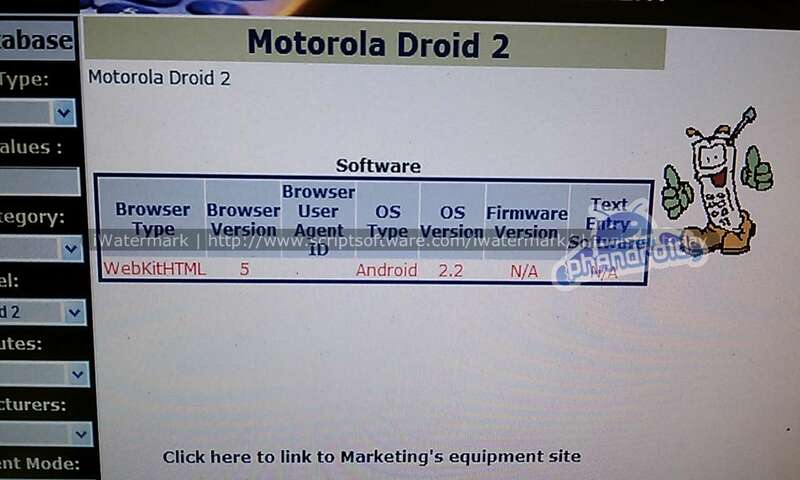 From this leaked screenshot provided to the Phandroid camp showing OS Version “2.2”. Good news right? Check out a couple of additional screenies at the source link below.